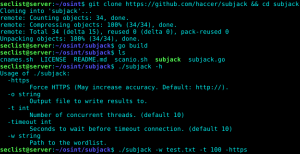 Browse: Home / subjack is a Hostile Subdomain Takeover tool. 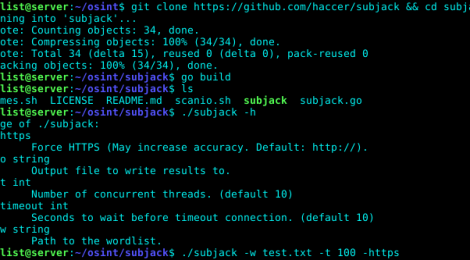 subjack is a Hostile Subdomain Takeover tool. 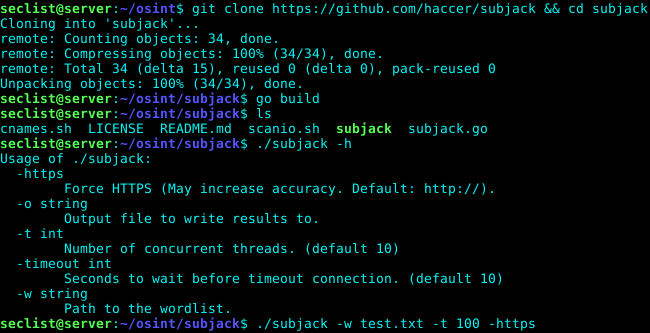 subjack is a Hostile Subdomain Takeover tool written in Go designed to scan a list of subdomains concurrently and identify ones that are able to be hijacked. With Go’s speed and efficiency, this tool really stands out when it comes to mass-testing. Always double check the results manually to rule out false positives. ← TROMMEL: Sift Through Directories of Files to Identify Indicators That May Contain Vulnerability.